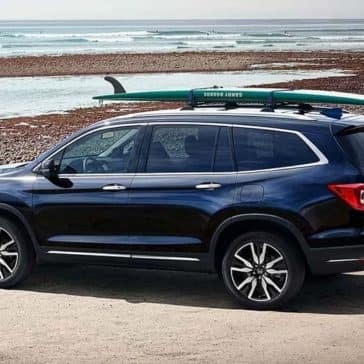 The 2019 Honda Pilot configurations are LX, EX, EX-L, Touring, and Elite. 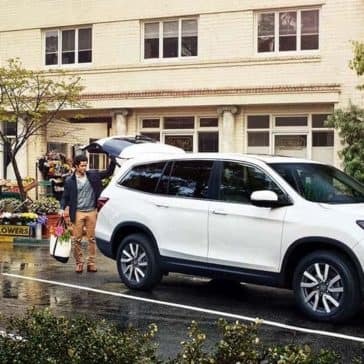 With each step up the line, you’ll be awarded with upgrades to the exterior, interior and cargo features, and performance. 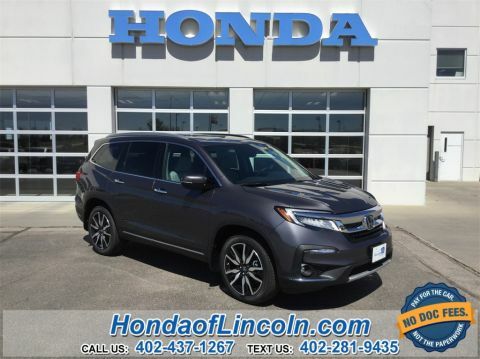 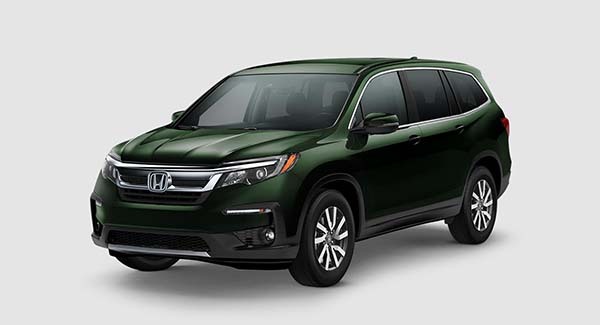 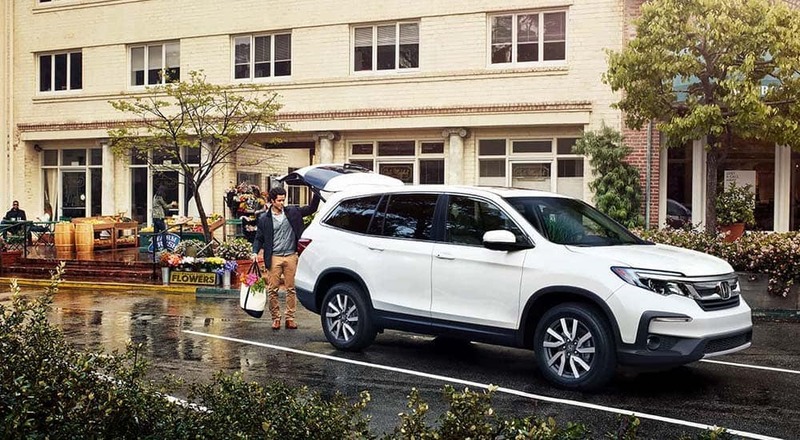 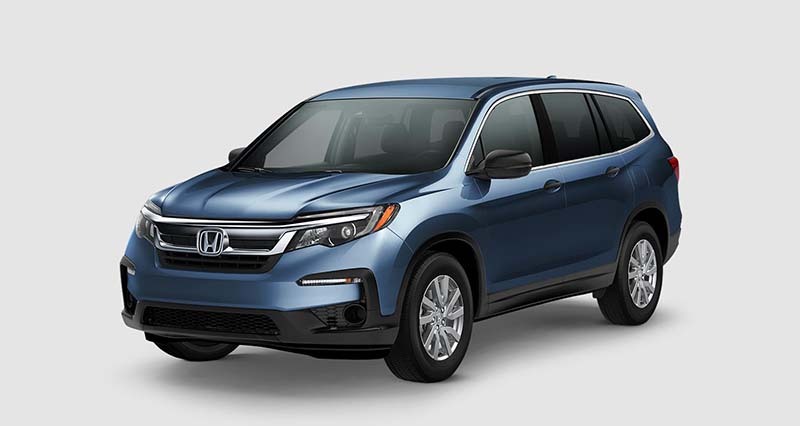 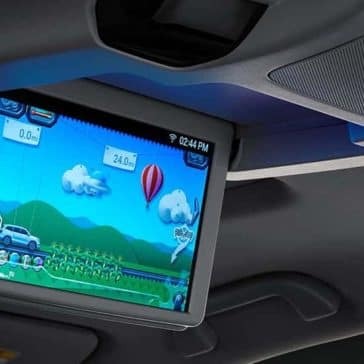 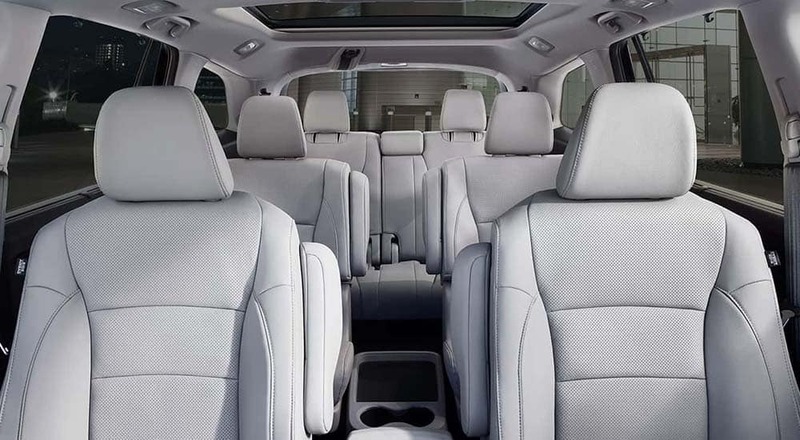 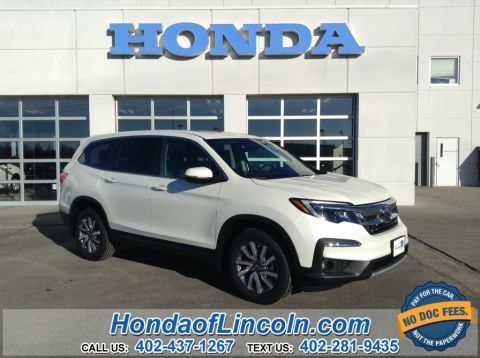 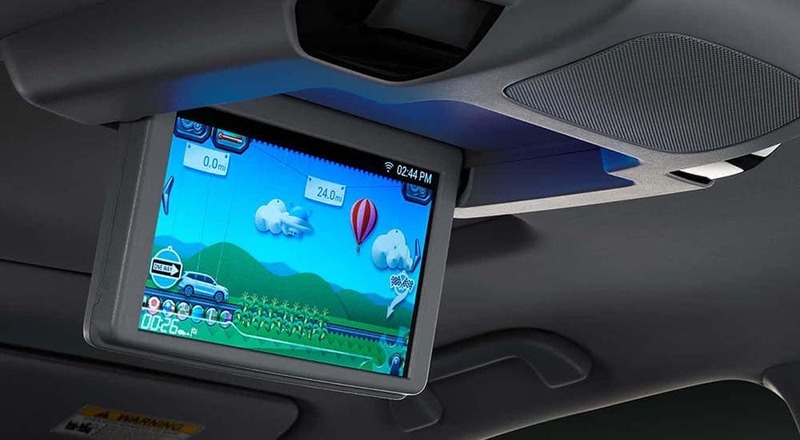 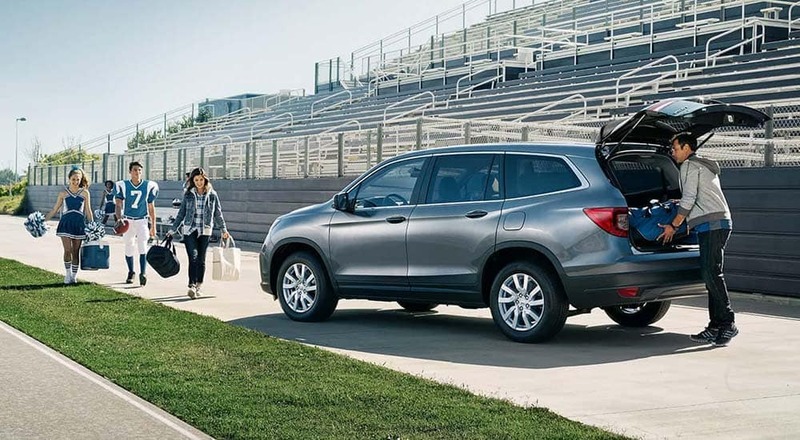 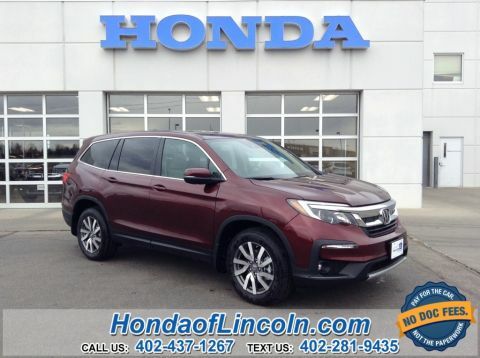 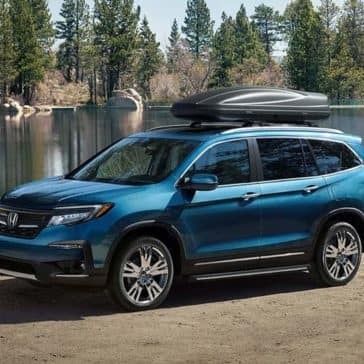 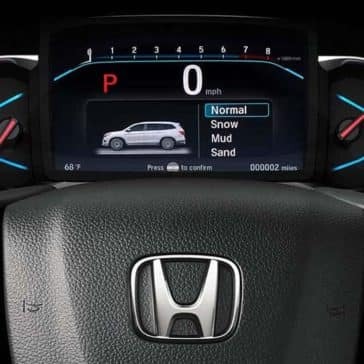 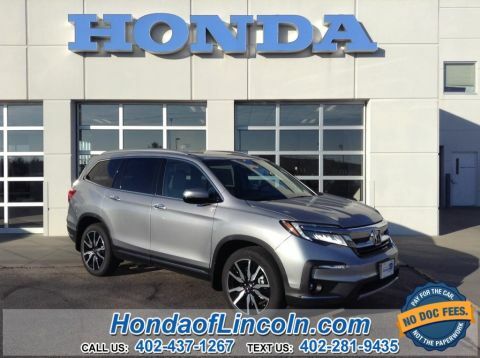 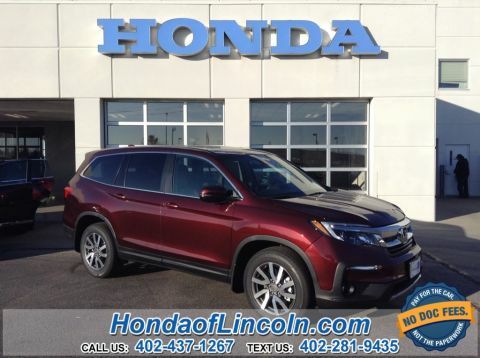 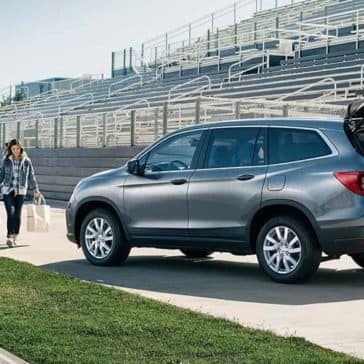 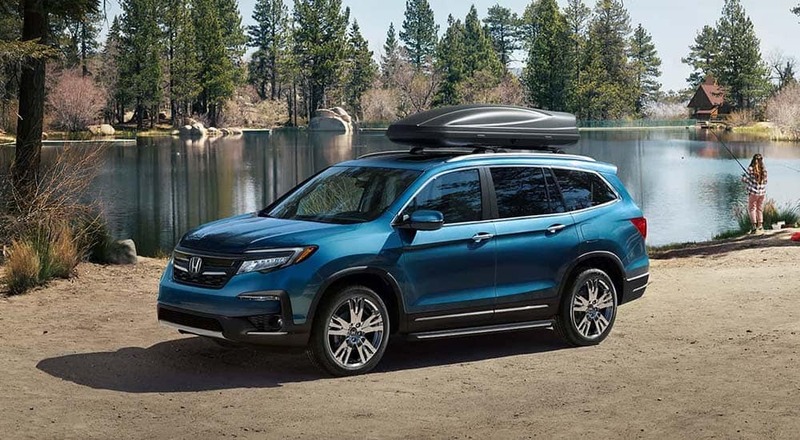 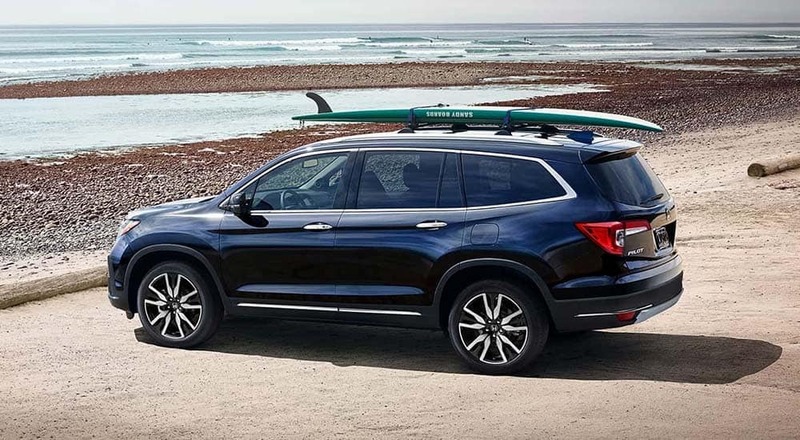 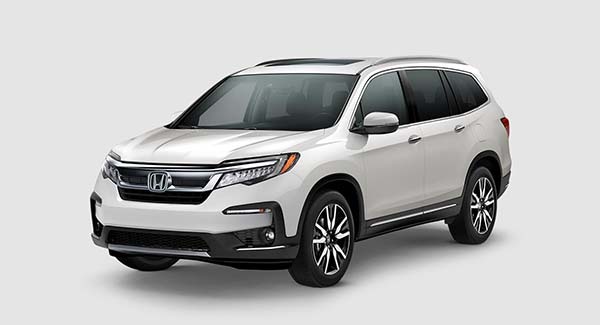 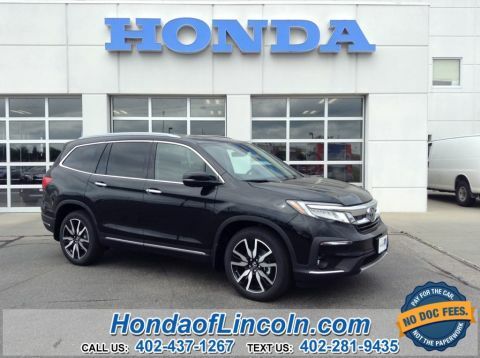 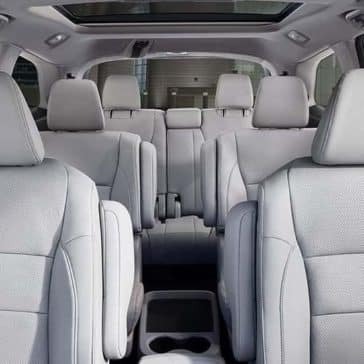 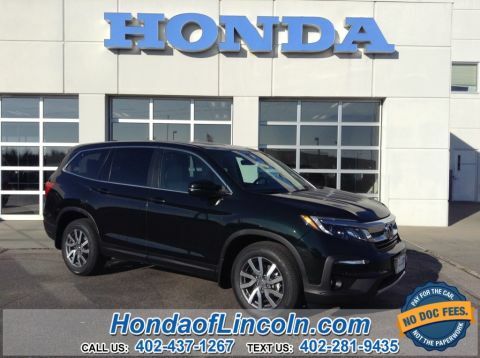 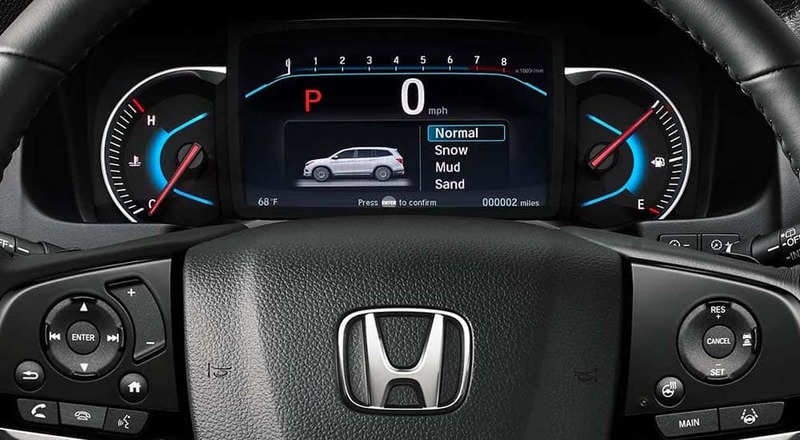 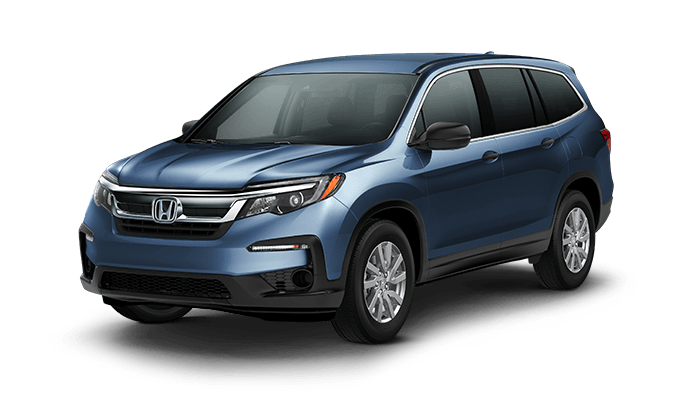 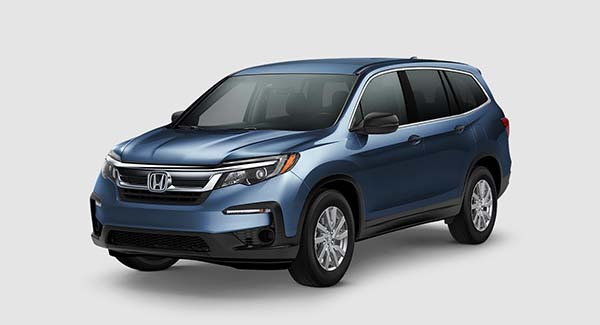 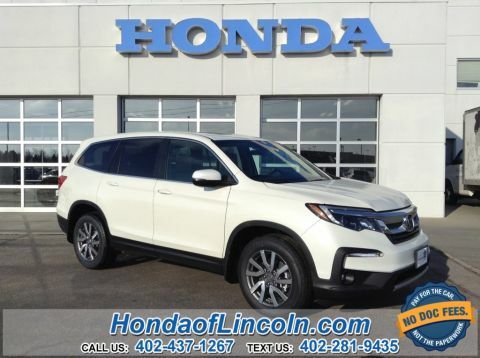 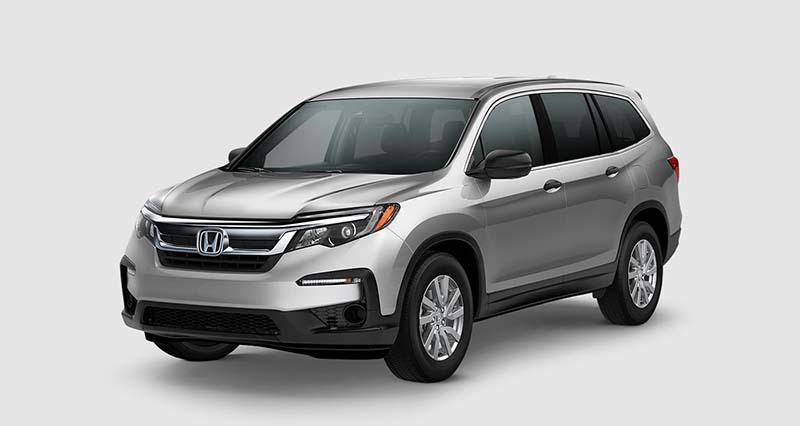 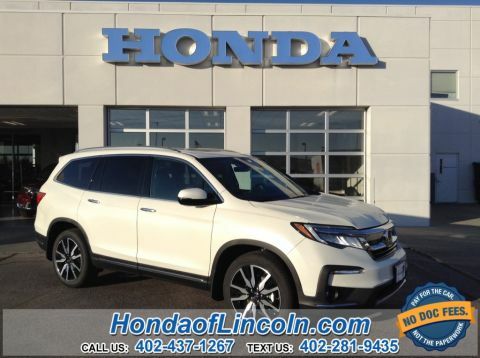 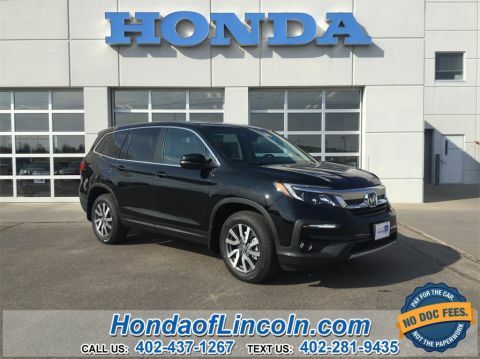 The 2019 Honda Pilot interior boasts the same space, comfort, seating, and technology found on previous model years of this popular SUV, and it builds on them to enhance your commute.